In order to grow, we are always looking for leaders to accompany our “delegations” of youth between 11 and 15 years on our programmes. Leaders for international programmes must be at least 21 years old at the start of the programme, for Project GB leaders must be at least 19 years old. CISV is a voluntary organisation, so we can not pay you anything, at the same time there is no cost for you; training, travel, food and accommodation are provided. We can issue a testimony about your activity. You may create an interactive presentation of your home country with your delegation. If you feel joy and enthusiasm in working with and for children, then we offer you an experience that will shape you all your life. 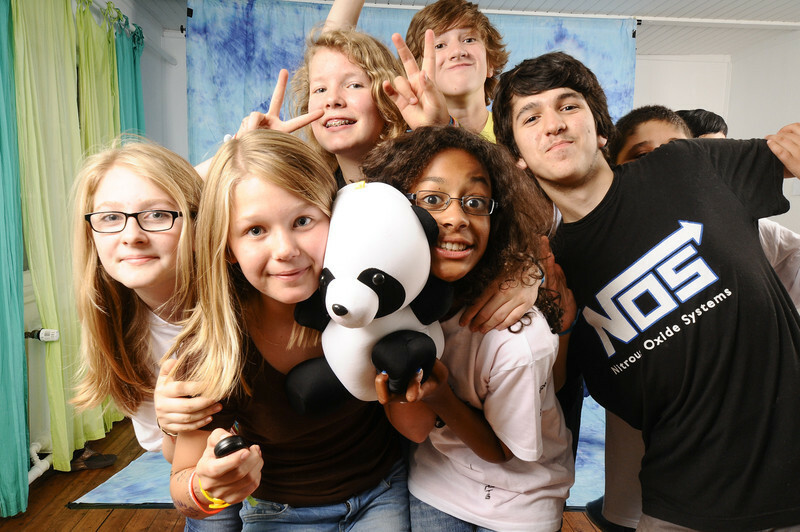 You are part of a CISV program in which children or young people are brought to a life without cultural or national differences. You grow in your responsibility for your delegation. You experience teamwork while planning with the leaders group. 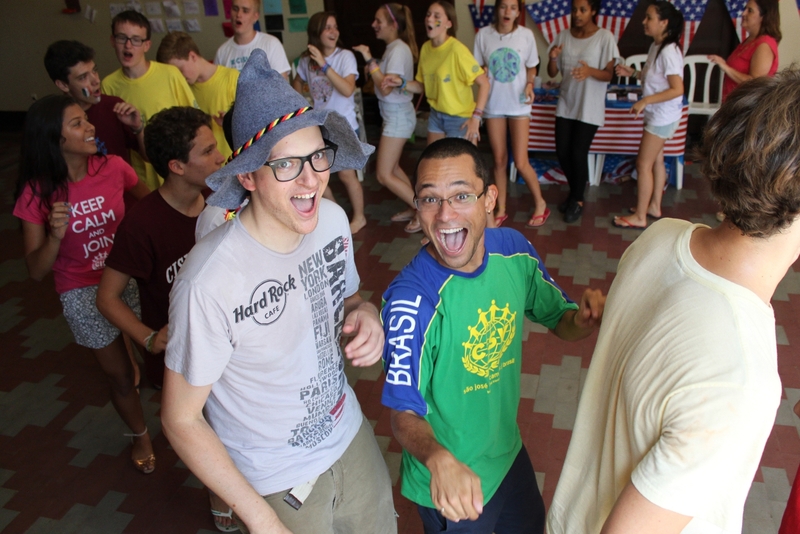 You will find a lot of new friends and have great international and intercultural encounters.